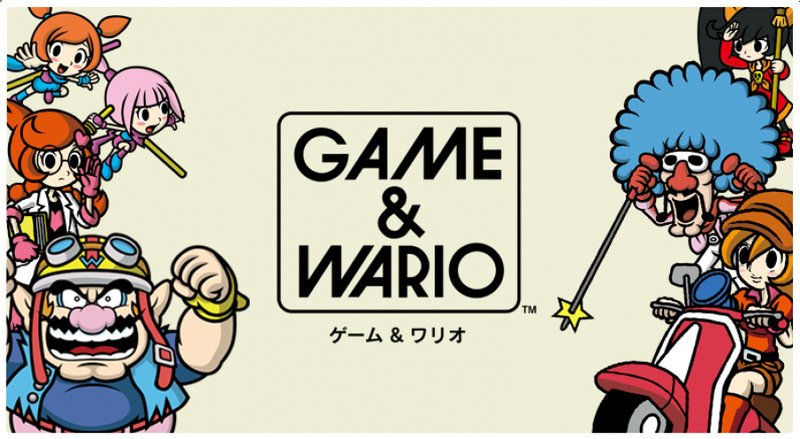 Nintendo has confirmed that Wii U title Game & Wario will be coming to Japanese stores on March 28th. The US and European release dates have yet to be confirmed, but we'd imagine they won't be far behind. 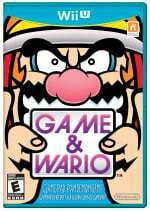 Game & Wario is the next instalment in the popular WarioWare series, and is made up of various mini games. You can check out our initial impressions here. This has the potential to be a big release for the Wii U in 2013 - are you looking forward to it? Good to see at least one release date, even if it is just for Japan so far. Sneaks in to the launch window, as promised. Have to say I only enjoyed Smooth Moves for about half a day (my only previous experience with this series) but I can see how someone who enjoys minigames should be looking forward to this. A bit on the fence about this game. I thought Warioware Inc (GBA) was brilliant, it was well structured, the controls were perfect and the microgames were a lot of fun. Rather dissapointed with Smooth Moves (Wii), i found the motion controls incosistent, some of the microgames were a bit dull and the structure of the game was generally awkward, when playing outside of the main (very short) story mode. So i'll be waiting for reviews of this. Why did I always thought this was an E-shop only game? I doubt I'll be getting this, especially if it releases at full price. I think I've had my fill of mini game compalations. Just curious though, does this game support online multiplayer? I can't wait for it to come out in my state! I LOVE the warioware series! WarioWare games are great. I expect no less from this one. Nothing will ever come close to the GBA original. Hope I'm proven wrong! I had a feeling it would be a March release! We shouldn't be getting it too far off from the Japanese release. Good news! I'm with all those who love the Warioware series. Wario never dissapoints, seriously cant wait, need some food for my dust eating wiiu. Love the warioware games especially DS and wii ones. This one should be no different in terms of quality. I'm looking forward to this game very much. Just don't require the microphone and I'll love it! I hope they get some Face Raiders type of integration somewhere, though! @Five-seveN You know I had to show up here! 9-Volt's games are the best. That's why I chose him for my profile! 9-VOLT! Doesn't look as good as WarioWare Smooth Moves, unfortunately. Need to play the others in the series. I loved the original on GBA (3DS Ambassador VC). @chewytapeworm: Agreed. It's still the best, and most likely; always will be. Maybe. I haven't really played much WarioWare - though honestly, when it comes to mini games, I don't know if I'll need another fix as early as March. It's not like Ninty's running a shortage. I'll wait for the reviews. Looks cool, but I have my doubts, specially if it is $60. I think it will be different from WW as this one has minigames instead of microgames.